Elegant, old-world tile backgrounds repeat beautifully over a large area using our simple-to-use texture cube. Four stamps on a solid, hardwood cube with a label showing each design. Each image measures approximately 2” X 2”. Made in the USA. 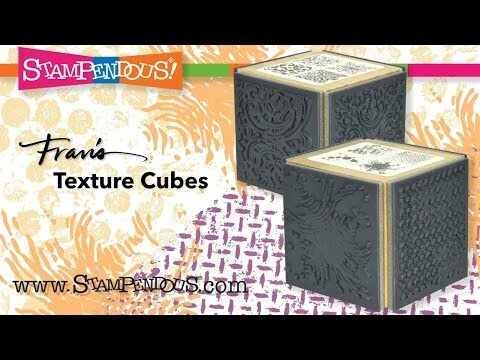 Ornate Tiles Texture Cube Rubber Stamp was added to your cart.